The International Forest Policy Section of the Australian Department of Agriculture and Water Resources, a GTTN member, will join the Experts Group on Illegal Logging and Associated Trade (EGILAT) workshop during the Asia-Pacific Economic Cooperation (APEC) meeting to share experience, knowledge and challenges on implementation of tools for combating and preventing illegal logging activities and associated trade. 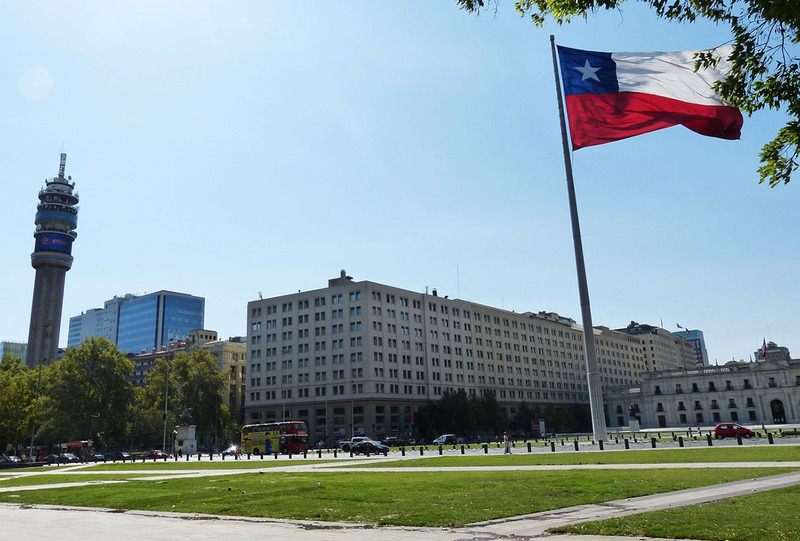 This workshop will take place on 23 February 2019 in Santiago, Chile. APEC EGILAT was created in 2011 to work to implement appropriate measures to prohibit trade in illegally harvested forest products and undertake additional activities in APEC to combat illegal logging and associated trade. The first EGILAT meeting was held in 2012. APEC Forum promotes growth, technical and economic cooperation, trade facilitation and liberalization, and investment in the Asia-Pacific region. It was created in 1989, at the behest of Australia and Japan, to strengthen the community of the Asia-Pacific region.